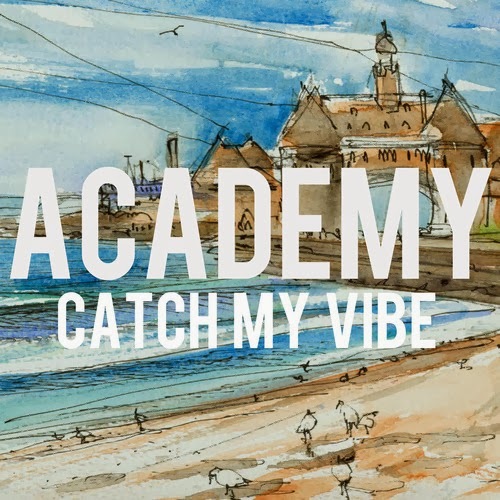 Academy - "Catch My Vibe"
It's not often that a duo can just release two songs and grab my attention so quickly, but Boston duo Academy has. There second release is called "Catch My Vibe" and just as their previous tune "Fine By Me" it is addicting listen that blurs the lines of pop, reggae, and alternative. If these two keep releasing tunes like this, they'll have no problem finding a nice following, which they are quickly starting to do. Don't sleep on this guys, they have a good sound and I'm expecting some good things. Stream and download "Catch My Vibe" below.